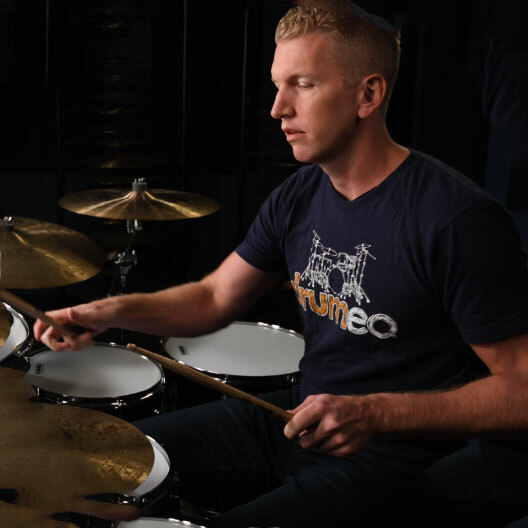 DrumLessons.com is a free library of online drum lessons provided by the instructors at Drumeo.com. Below you'll find a wide variety of drum lessons to help you help you learn drum theory, notation, rudiments, fills, beats, and much more! and much more! Welcome to the drum lessons website! This site is a great resource for free drum lessons for drummers who are just getting started, or have been playing for a while and are stuck. Our videos will help you get started with the basics and also give you some inspirational ideas! We encourage you to join us on our social media platforms where we do regular FREE live drum lessons, teach fun tips and tricks, and much more. This website is a great way to build your foundation and get started on the drums for free. But when you're ready to take the next step and fast-track your results with step-by-step courses, live lessons, and a motivational community then we recommend joining Drumeo.com. Drumeo.com is an exclusive members-area where you'll get access to insanely well-structured lessons, a variety of engaging teachers, and a powerful online community where you can get your biggest questions answered. Click here to visit Drumeo.com. To inform, empower, and entertain - DrumLessons.com is the ultimate resource for drummers looking to improve their musical abilities. It is home to a growing library of video drum lessons, inspirational drummer bios, and fun play-alongs - all created to bring out the creative drummer in you! Get started today with your free Practice Routine Generator! Ready to get started? Browse our collection of drum lessons. Learn how to play drums, drum rudiments, double bass drumming, bass drum speed tips, or even some unique drum fills? Our video lessons cover these topics and more! If you're looking for the fastest way to learn how to play the drums, make sure to check out Jared Falk's Successful Drumming training pack. It's a step-by-step curriculum that makes it easy for students to establish a solid foundation, and build on it to reach all your drumming goals. Want more motivation and inspiration for your drumming? Join Drumeo Edge to get support and encouragement from an army of highly qualified drum instructors. It's a unique opportunity to participate in online drum lessons with a community of other motivated drummers! Remember to bookmark DrumLessons.com, "like" us on Facebook, follow us on Instagram, and subscribe to our drum lessons on YouTube. 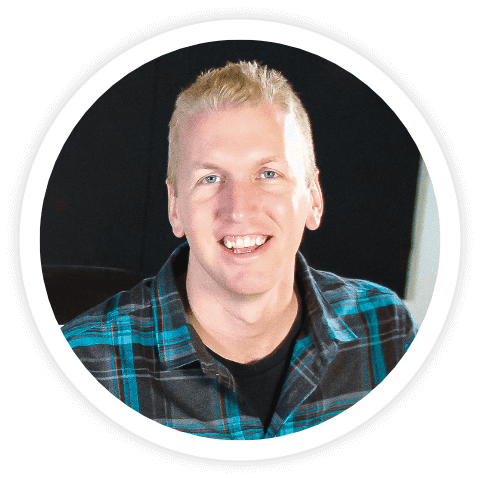 You'll get first access to new video drum lessons, fresh community news, hot discussion forum topics, and more!